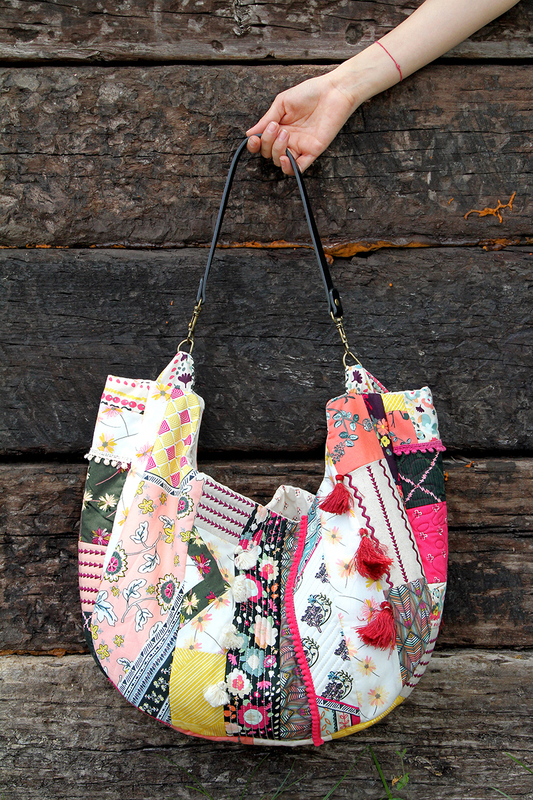 Pat Bravo Design : The Indie Boheme LookBook is Out! The Indie Boheme LookBook is Out! The day has finally arrived!! 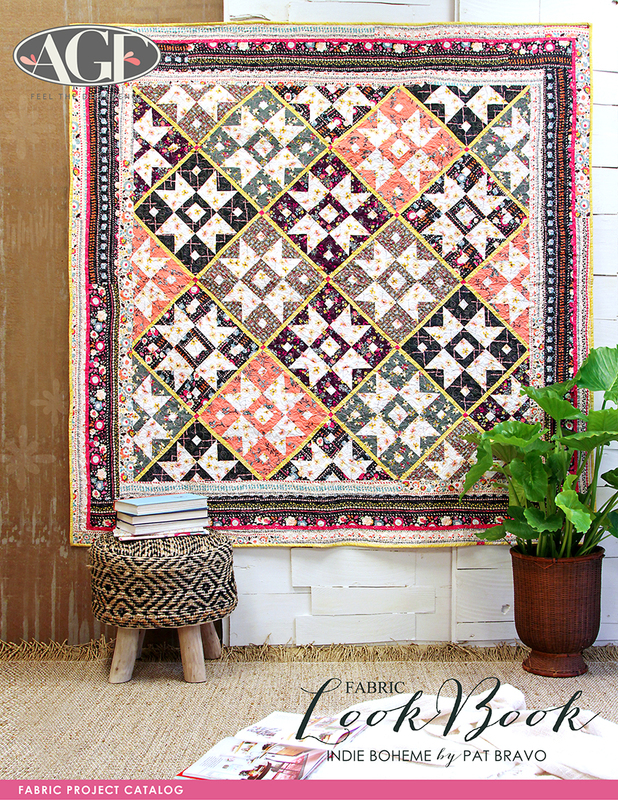 The wait is over and Indie Boheme LookBook is out and ready to satisfy your creativity with countless stunning quilts and sewing projects. As always, the AGF team created an out-of-this-world LOOKBOOK that will inspire you from page one! Pretty floras, birds, and crosshatch stripes in bold colors are what this collection is all about; and of course the Bohemian lifestyle. 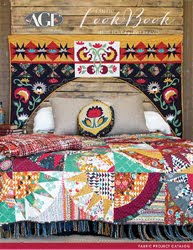 I designed projects that will meet this criteria and will add a touch of bohemian flair to your life. 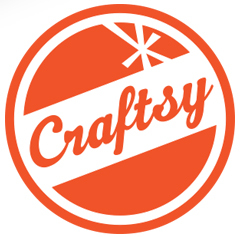 I wanted the lookbook to be filled with an endless list of inspirational projects for all of you talented makers. I have to work on a few patterns, but I promise they’ll be out soon. 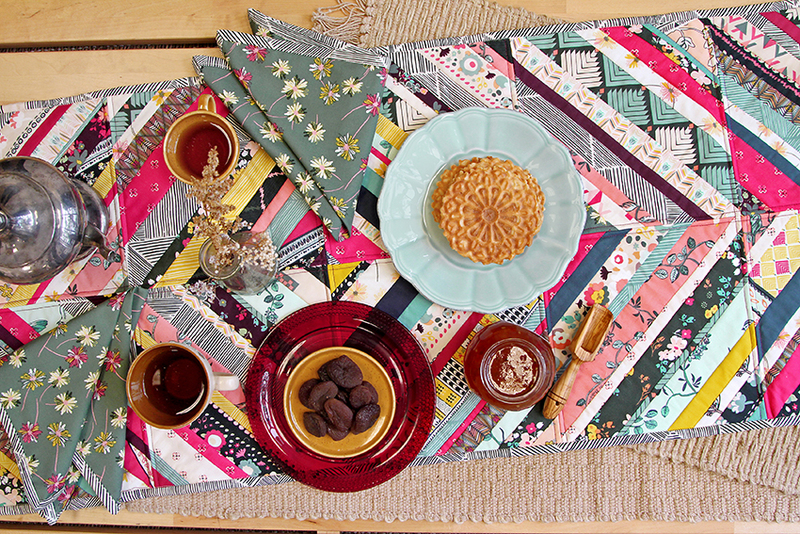 I’m excited to see all you makers create these project with your own Indie Boheme fabric combinations. 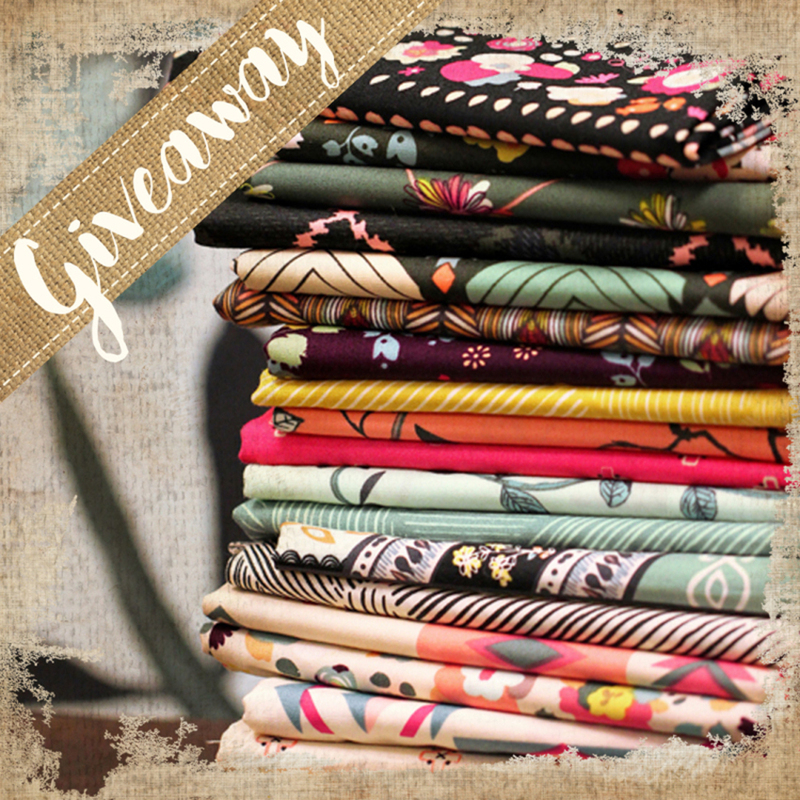 As you all know, Art Gallery Fabrics is hosting a fabric bundle giveaway, so head over their creative blog for a chance of winning these beauties. 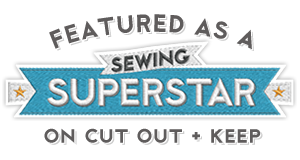 I will be posting the rest of the patterns later next week so you have this weekend to complete some of the easy and fast projects featured on the blog! 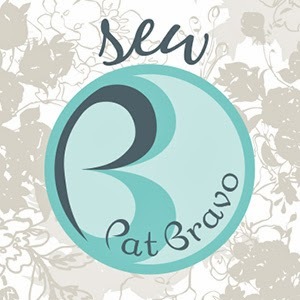 If you share them on social media, remember to tag your project with the hashtag #IndieBohemeFabrics and “@” me at @PatBravoDesign. I would love to show off your lovely creations on social media! Happy sewing everyone and thank you so much for the love and support Indie Boheme Fabrics is receiving.